The West Australian government's controversial plan to bait and kill hundreds of sharks over the next three years has been knocked back by the state's Environmental Protection Authority (EPA). Thousands of caring Australians who spoke out against the cruel and unscientific 'cull' have helped achieve a landmark win for sharks and other marine animals, who will be spared the risk of serious injury and death on a drum-line's huge hook. Opposed by international marine experts, the Barnett government's proposal to catch and kill sharks sparked widespread condemnation – and more than 6,000 submissions and 25,000 petition signatures during the EPA's public consultation. After careful consideration, the EPA ruled that there remains too much uncertainty about the killing program's impacts on the south-western white shark population. The WA government has confirmed it is unlikely to appeal the decision. Thanks to this watershed ruling — and public determination to protect these unique and important species — WA's coast will be free from cruel drum-lines this summer! Want to do more to help sharks? 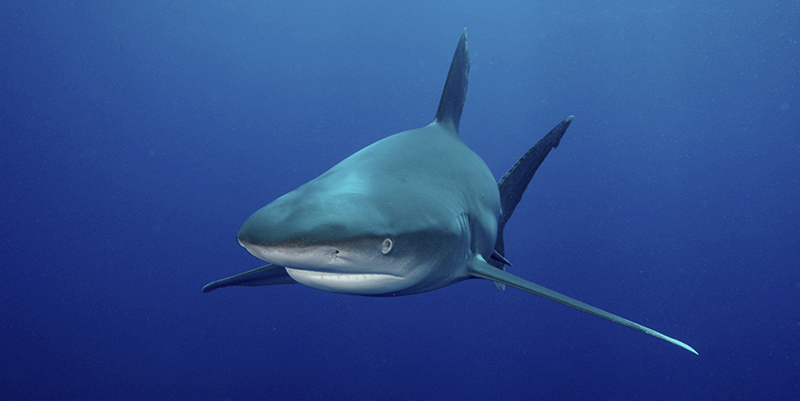 Take action to end the sale of shark fins in Australia!